If you don’t know how to restore the brilliance of the old carpets in your home, you are welcome to ask for our professional help. We are a prestigious cleaning company in Hornsey and our team of dedicated cleaners has all the necessary skills and professional equipment to carry out a proper carpet cleaning. Being in the cleaning business for many years, we have assisted a countless number of people already. Our reliability, loyalty and individual approach helped us to win the trust of our customers, the amount of which is increasing constantly. Choose our company and you will see the high results of our work for yourself. What we have for you is a deep steam cleaning, which gives excellent results on fabrics and won’t cause any health issues to your family. You can rest assured that absolutely all dust and grime will be removed quickly and efficiently from the carpet. 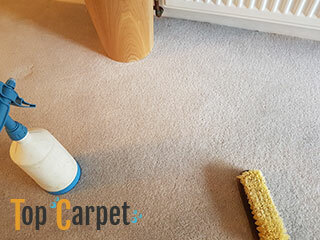 When he is ready with the cleaning, our technician will be able to extract up to 95 per cent of the moisture, so you don’t have to wait too long until the carpet is dry. Your cleaners did an outstanding job. I strongly commend them for their honesty, precision, professionalism and punctuality. The customer service was also outstanding. Thank you very much for sending so professional cleaners to help us with the carpet cleaning. We will book you again for sure. An amazing performance. Work with us once and you will discover an easy and cost-effective way to maintain your carpets clean and sanitised all the time. We understand that you would like to receive a service of value and this is what we will give you. With our competent and skilful technicians, your carpets are in good hands. All of them are thoroughly trained and know how to deal with every persistent trace of dirt. They work diligently every time and make our customers very happy. Our professional carpet cleaning services are available everywhere in Hornsey. All you need to do is get in touch with our customer care agents and one of them will guide you through the booking form with pleasure. When carpets are part of your interior, whether at home or at your office, you should keep an eye on them and clean them regularly. It is essential, not only because their regular maintenance can help prolonging their duration, but also because diverse health issues are linked with dirty carpets. 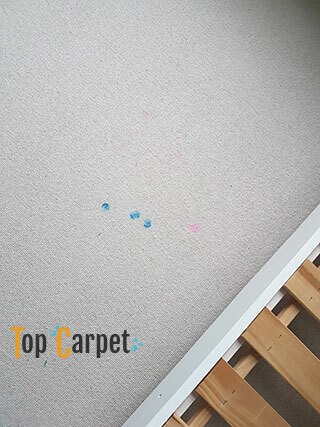 Wherever the carpets are, they need to be cleaned and you can always rely on our professional carpet cleaning service! We have years of cleaning and delivering different services in Hornsey, and we can safely tell you that we are perfectly capable of giving 100% of us no matter what type of cleaning task you need us to complete. 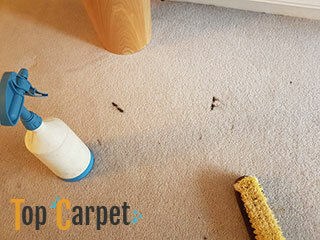 Carpet cleaning is one of our most regularly booked services. People rely on it all the time and they are more than satisfied with the results! 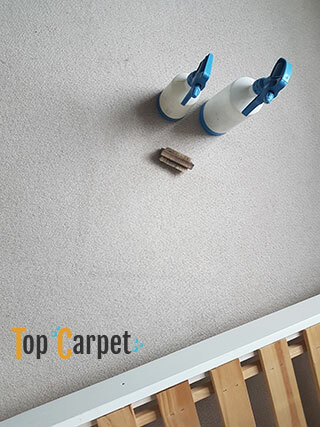 Our carpet cleaning includes pre-treatment of any stains, stains removal, deep cleaning the carpet with steam cleaning machine, extracting up to 95% of its moisture, deodorising the areas and applying a protective spray layer. All of this on a very low and tempting price, which includes all of the equipment needed for the procedures! 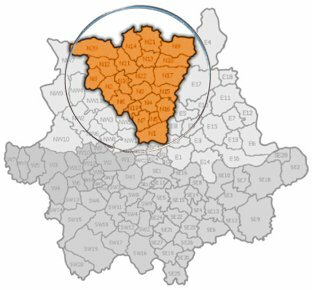 Hornsey is where we want to keep cleaning carpets and yours might just be the next!